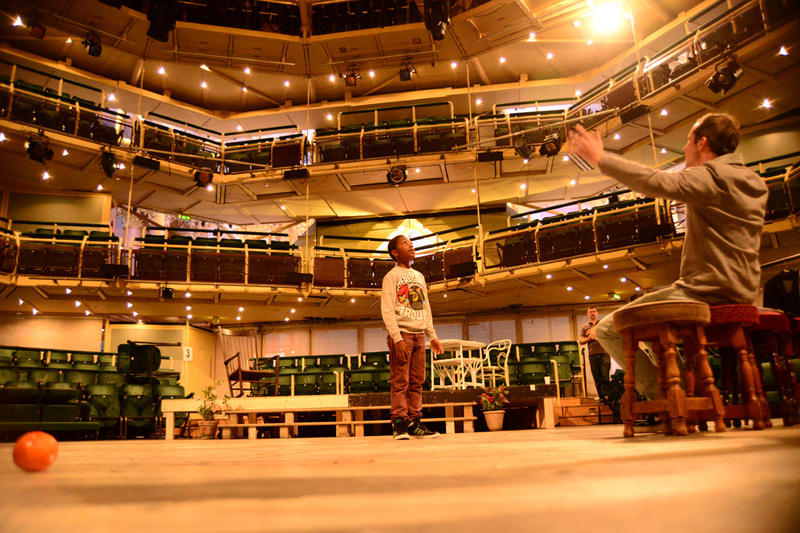 Young Manchester actor Nyah Kunda age 11yrs lands a role in ‘All My Sons’ at the Royal Exchange Theatre. The Arthur Miller play directed by Michael Buffong opened on 1st October 2013. Nyah was asked out all 3 actors to play the opening night. Nyah Kunda, who has been acting since he was 18months old, landed an audition following his recent signing to Hercules Acting Agency. Marcus Hercules, STUN Board Member, was instrumental in getting Nyah an audition and the rest is history. Nyah who has recently had to juggle school, private tutoring, 11+ examinations and learning his lines for a major production, has taken his role seriously and has gained much experience working alongside Don Warrington, Dona Croll. He has also received mentoring from Roger Griffiths. The well directed, moving show continues till 26th October. STUN would like congratulate Nyah and wish him well in his continued success and thank Marcus Hercules for believing in and inspiring the next generation.